Our Sacramento dentist/dentista, Dr. Emanuel Osorio offers the advanced dental technology of CEREC, Chairside Economical Restoration of Esthetic Ceramics, to his patients as his approach to providing affordable and convenient dental treatment. 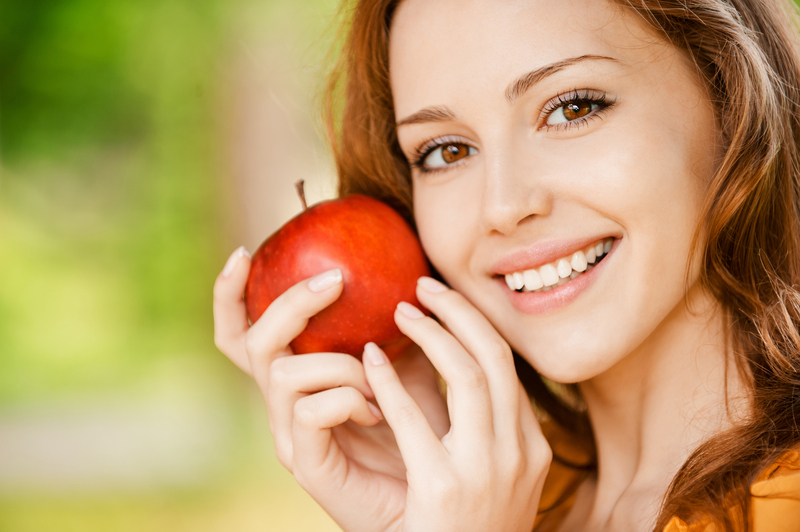 In one visit at our Citrus Heights office, patients can receive crowns and veneers that are strong and will blend in seamlessly with your natural smile. Dr. Osorio utilizes CEREC technology to give his patients the best care and quality products. Our in-office 3D cad cam ensures that the affordable crown or veneer is a precise fit with long term results. This advanced technology is used to help repair chipped, decayed or cracked teeth with a one day crown. If you are looking to improve the aesthetics of your smile with veneers, the CEREC system will address minimal misalignments, stubborn tooth stains, crooked, uneven or misshaped teeth in a single office visit. With CEREC, your crown or veneer is designed electronically and is adjusted to fit your bite for a precise fit. Patients can view this process on a computer screen as the tooth mill builds the finished product. This system adapts to several dental materials including ceramic, e-max and porcelain. If a patient wants a zirconium crown or veneer, the final product will be completed through a laboratory and will require a second office visit. Dr. Emmanuel Osario is a Citrus Heights dentist who strives to provide affordable dentistry to his patients from the surrounding areas of Fair Oaks, Carmichael, Folsom, Roseville and the Greater Sacramento Area. As a bilingual dentist/dentista in the Sacramento area, Dr. Osario is dedicated to the quality care and maximized comfort to all of his English and Spanish speaking patients. For more information about CEREC crowns and veneers or to talk with Dr. Osario about your oral health concerns, please contact our office to schedule an appointment.